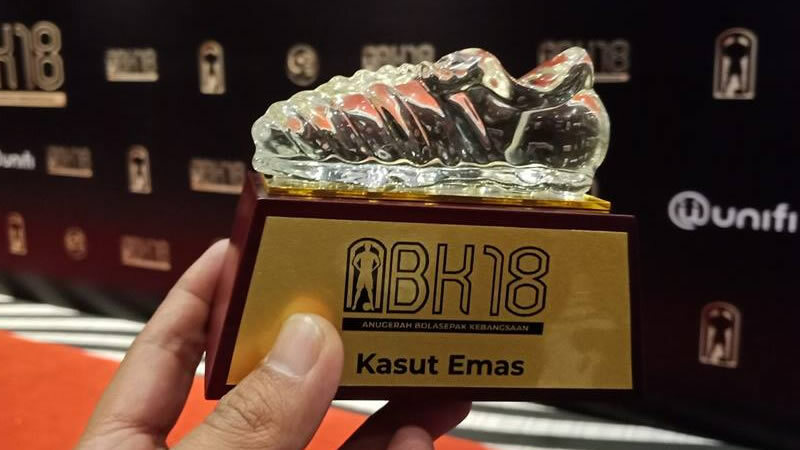 Looks like the trophy issue surrounding the Malaysia Anugerah Bolasepak Kebangsaan 2018 (ABK18) is far from over. 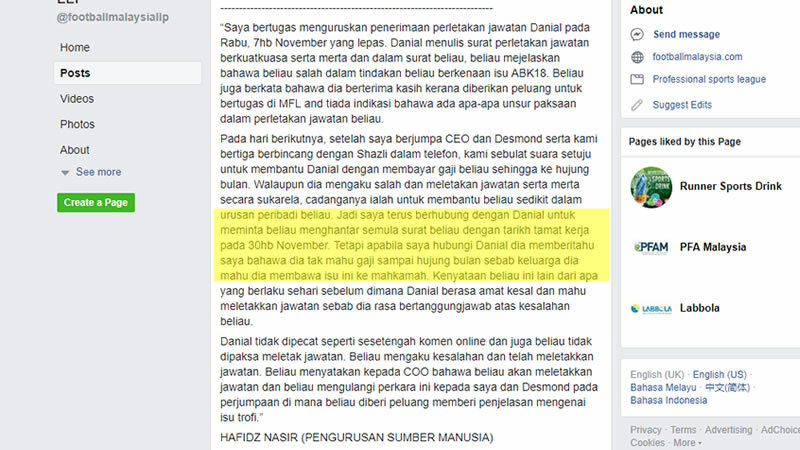 According to what we understand based on a recent share on the Malaysia Football League (MFL) page, it seems that the said officer, identified as Danial, who was accused of the incident, is planning to sue. Excerpts from the MFL FB page. 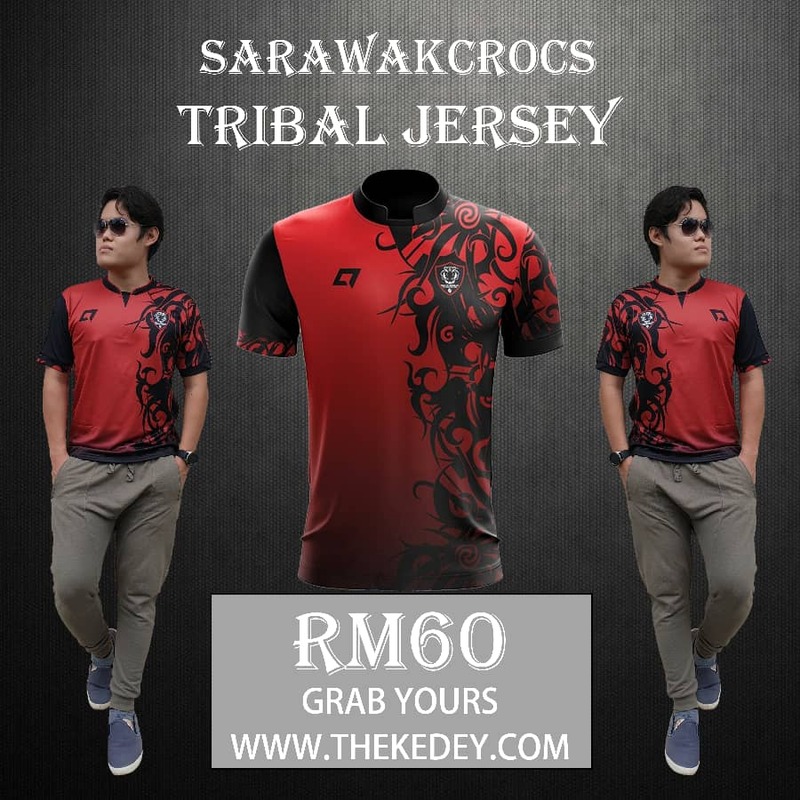 We are not sure why MFL is putting up the statements those involved in the ABK18 trophy mess online, but it is indeed something worth to follow, if you are into local football drama. Personally, we do feel these sort of things should be ‘cleaned up’ behind the curtain instead of making them public. However, we aren’t professionals in dealing with management issues, and hence why we would just prefer to watch what would transpire next.